Super Foods with super powers? Did you know that there is a group of foods that are considered the most nutritionally powerful when it comes to health, longevity and disease prevention. Every diet should contain these super healthy foods if possible on a daily basis. We know that there is a great drive these days towards natural this and free range that but what follows is a simple list of foods that detox the body and boost immune system health. You may be surprised to find that most of them are everyday foods. Visit my friend Sassy over at vegancoach.com to learn how to prepare many of the superfoods listed below. 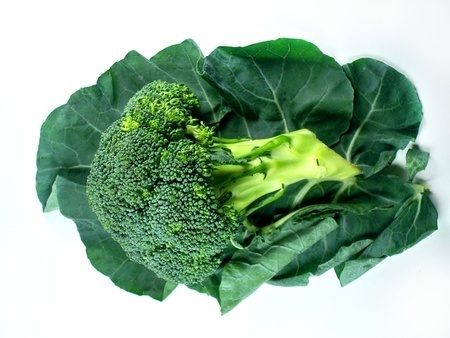 Research has shown that if you eat broccoli or any other cruciferous vegetable everyday, you halve your risk of cancer. Broccoli is also an excellent source of vitamins C (more than double of an orange), Vit A, Beta Carotene, iron, calcium, folic acid, zinc and potassium. Read more about the Health Benefits of Cayenne Pepper. The heat source in chilli, capsaicin, is an antioxidant. Contains blood thinning properties which help prevent strokes, help lower cholesterol, protects DNA against carcinogens, may stimulate release of endorphins ("natural high" chemicals). 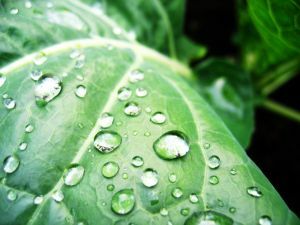 Spinach contains lutein which is thought to help prevent cataracts and blindness in the elderly. Spinach contains vitamins A and C, folic acid and magnesium which assist in the prevention of cancer, reduces heart disease and stroke risk, blocks free radicals and may help prevent osteoporosis. Add chopped spinach to your salads and stir-fry. Baby spinach is a lot sweeter than ordinary spinach. Contain beta-glucan, which boosts the immune system. 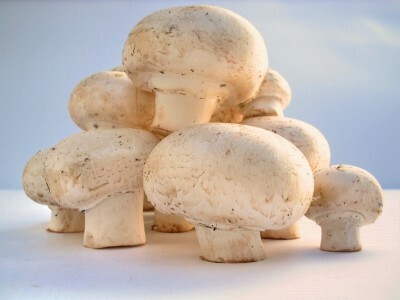 Shitake, enoki, zhuling and reishi all have anti-cancer and antiviral properties. 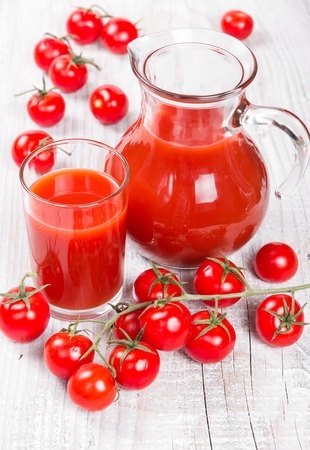 Contain lycopenes - an antioxidant more potent than vitamin C. Stimulates immune function and may slow degenerative diseases. Contains ellagic acid, which contains anti-cancer properties. High amounts of enzymes that help combat everything from autoimmune diseases, allergies, and cancer. Contains bioflavonoids that aid the immune system. Contains vitamin C which helps your body fight cancers (lung, cervical, esophagus & stomach). Rich in bioflavonoids. Fresh apricots are high in beta-carotene. Also contains vitamin C and fiber. Rich in magnesium (helps protect circulatory system), potassium and slowly-absorbed sugars. Good source of pectin (a soluble fiber). Prevents radical swings in blood sugar. Garlic is a well known infection fighting super-food and often refered to as a natural anti-biotic as it contains allicin which is an anti-viral, anti-bacterial and anti-fungal substance. Regular consumption may also lower cholesterol and blood pressure. May contain chemicals capable of destroying cancer cells. In fact, garlic eaters have the lowest incedence of cancer. Green tea contains polyphenols, which may reduce heart disease, cancer and stroke risk. This wonderful low GI super food is high in protein and complex carbohydrates but low in fat. Contains both soluble and insoluble fiber. Contains phytochemicals and protease inhibitors have been shown to keep normal cells from turning cancerous, so that may help prevent cancer. 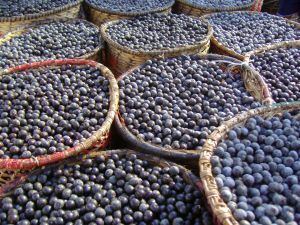 They are also known to lower cholesterol, fight heart disease and relieve hypertension. Lowers "bad" LDL cholesterol levels in bloodstream which reduces heart disease risk. Studies have shown that people who regularly eat soy products have reduced risk or lower rates of prostate, colon, lung, rectal and stomach cancers. Contains omega-3 oils to fight heart disease by preventing erratic heart rhythms. Contains calcium, magnesium, protein and B-vitamins. Oat bran lowers cholesterol and blood pressure. May reduce risk of colon cancer. Oatmeal contains both soluble and insoluble fiber. Kale is a great superfood! A super vegetable - it has extremely high levels of antioxidants as well as high in vitamin C and K. It also may protect against cancer and possibly slow down the growth of cancer cells. Take a look at these delicious Kale Recipes for innovative ways to add kale to your diet. Super Foods in Raw Food Diet - For more information on why including Super Foods in a Raw Food Diet is a great way to improve and protect your health. It's easier than you think.